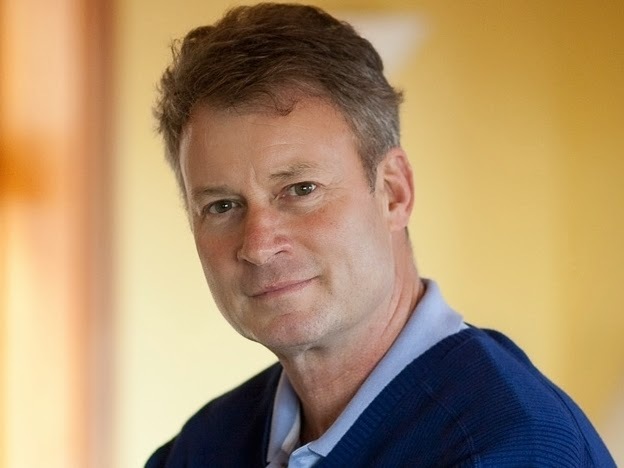 Renowned journalist and author Timothy Egan will share Dust Bowl survivors' stories based on his writings and interviews Sunday, April 13, at 2 p.m. in Weyerhaeuser Hall’s Robinson Teaching Theatre at Whitworth University. The lecture, which is free and open to the public, is sponsored by the North Spokane Friends of the Library, Whitworth University, and Humanities Washington. Egan’s book The Worst Hard Time: The Untold Story of Those Who Survived the Great American Dust Bowl won the 2006 National Book Award. He is also the author of The Big Burn: Teddy Roosevelt and the Fire that Saved America and Lasso the Wind: Away to the New West, which was a New York Times Notable Book of the Year. His most recent nonfiction book, Short Nights of the Shadow Catcher: The Epic Life and Immortal Photographs of Edward Curtis, was awarded the Carnegie Medal for Best Nonfiction Book of 2012 and the Chautauqua Best Book of 2012 prize. In addition to authoring award-winning books of historical nonfiction, Egan writes an online opinion column for The New York Times. He previously worked as a national correspondent for the Times, which won a Pulitzer Prize in 2001 for the series “How Race Is Lived in America,” to which Egan was a contributor. Egan graduated from the University of Washington and holds honorary doctorates from Whitman College, Willamette University, Lewis and Clark College and Western Washington University. He currently lives in Seattle. Gretchen Scott, psychology department program assistant, Whitworth University, (509) 777-4424 or gscott@whitworth.edu.